Foreign currency assets rose by $964.4 million to $369.723 billion, according to RBI. In the previous week, the reserves had surged by $1.536 billion to $392.867 billion. 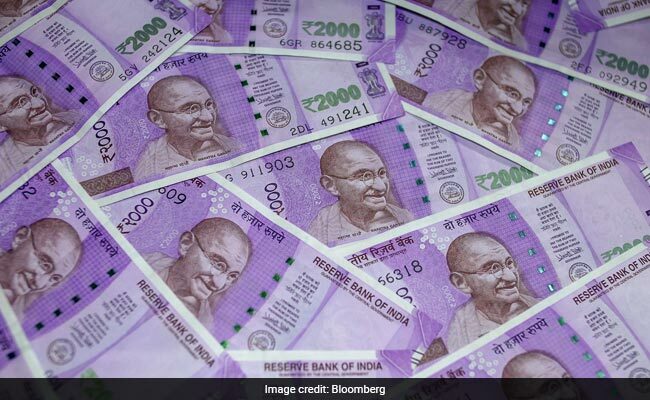 Mumbai: The country's foreign exchange reserves touched a new life-time high of $393.448 billion after rising by $581.1 million in the week to August 4 on account of increase in foreign currency assets (FCAs), the RBI data showed. FCAs, a major component of the overall reserves, rose by $964.4 million to $369.723 billion, the data showed. Expressed in US dollar terms, FCAs include effect of appreciation or depreciation of non-US currencies such as the euro, the pound and the yen held in the reserves. After remaining stable for past few weeks, the gold reserves declined by $405.7 million to $19.943 billion. The country's reserve position with the IMF rose by $13.5 million to $2.277 billion, the apex bank said.